Our factory makes Display Stands by healthy and eco-friendly materials such as bamboo, pinewood and oak wood. Here please let me intruduce our Balcony Floor Standing Bamboo Flower Rack for you. With a good looking, it can be set up either indoor or outdoor. And it is really easy for you to set it up. Most of our flower racks are foldable. Also there are several dimensions for you to choose. If you want to know more details about this model, please try to contact us by below e-mails. If you want to change the size to fit it into your place, please contact us by below e-mail. No one catches your fancy? It doesn't matter. Just talk with us and tell us any special requests or ideas in your mind. We are honored to assist you work them out and construct all your ideas into finished products. Looking for ideal Balcony Flower Rack Manufacturer & supplier ? We have a wide selection at great prices to help you get creative. 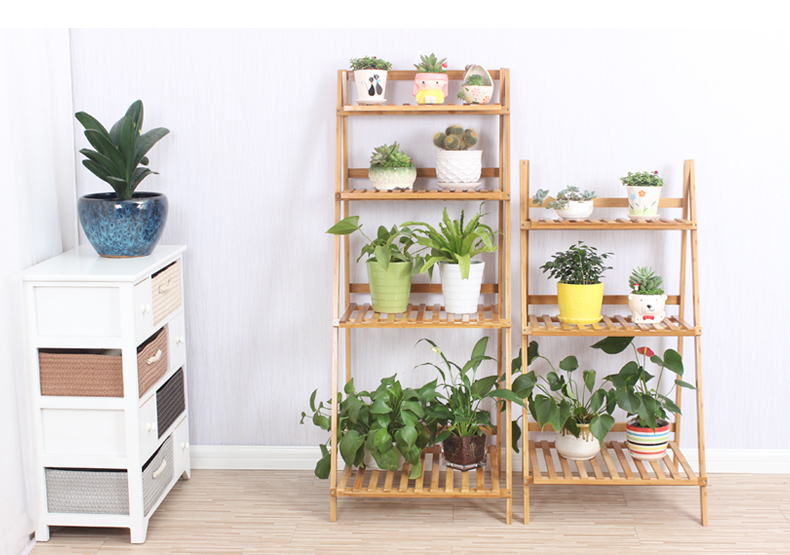 All the Bamboo Flower Rack are quality guaranteed. 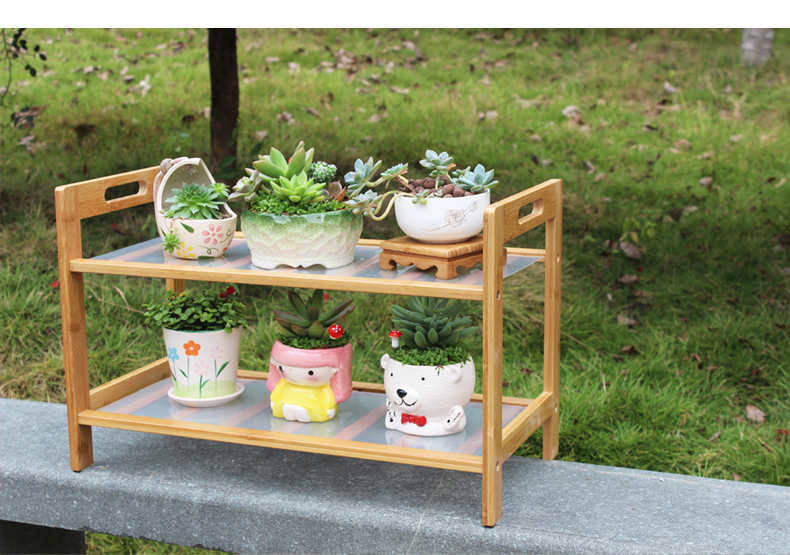 We are China Origin Factory of Floor Standing Flower Rack. If you have any question, please feel free to contact us.